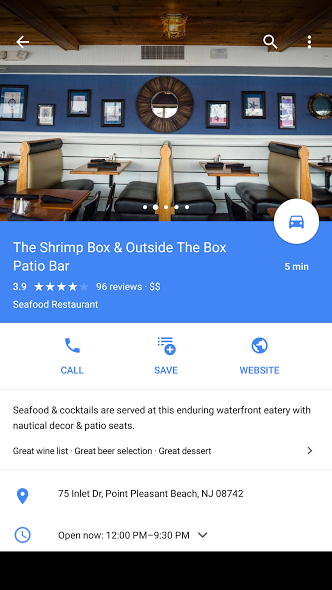 In the latest Google Maps beta, Google has included a new feature that is currently only available to Google Local Guides rated level 4 and higher. That new feature is lists, which is pretty self-explanatory, but could also be really, really useful for heavy Maps users. 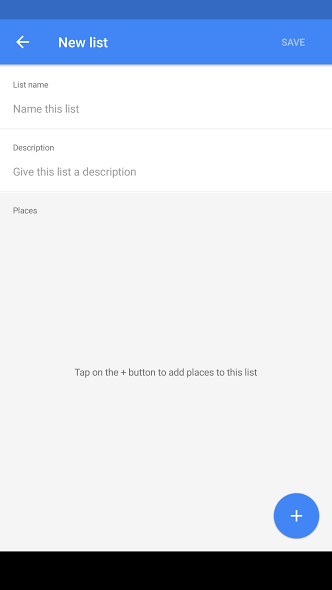 With the new lists option in Maps, users will be able to create and view lists of places through the “Your places” section sitting in the slideout navigation menu. 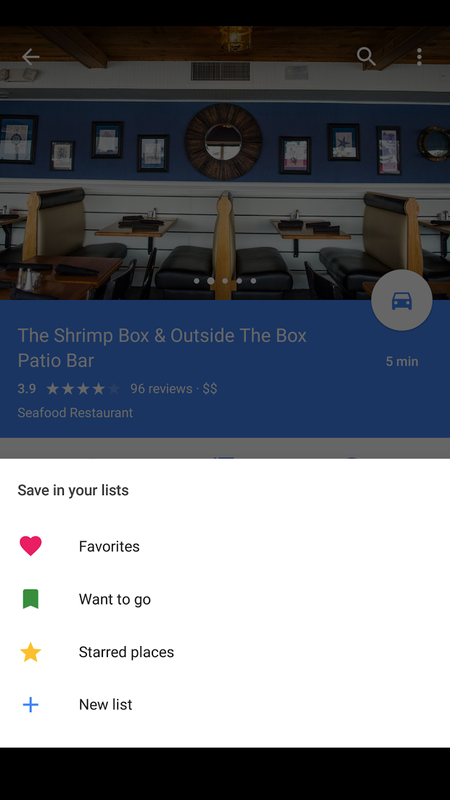 Once in there, the new lists area shows a FAB in the bottom corner that allows you to create new lists, but also starts out with a handful to get you going, like “Favorites,” “Want to go,” and “Shared places.” In order to save items to lists, you’ll still tap on the “Save” button when viewing a location, but with lists activated, you will see a list of your lists pop-up for selection. 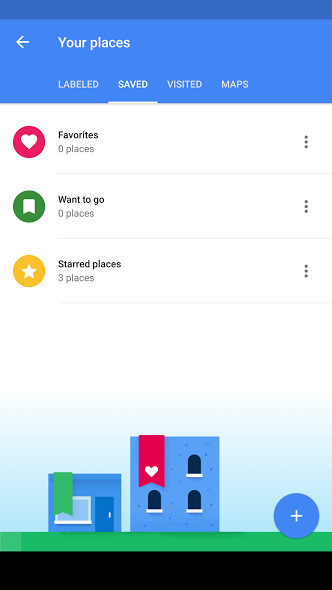 You can see the new lists action in the images below. 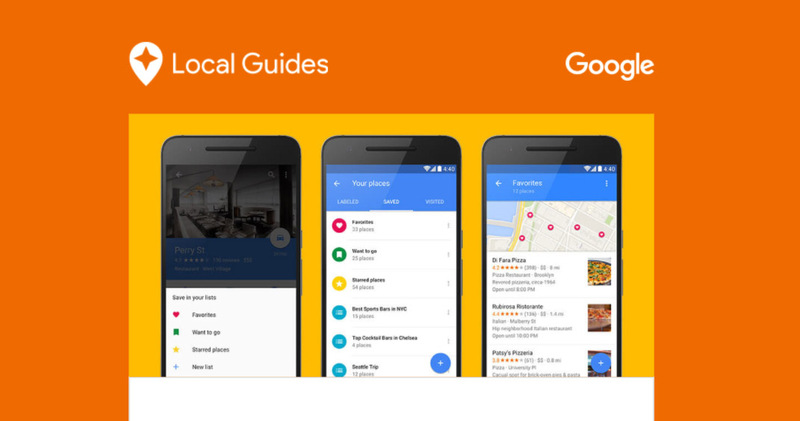 If you are a Local Guide, time to update to the latest beta.